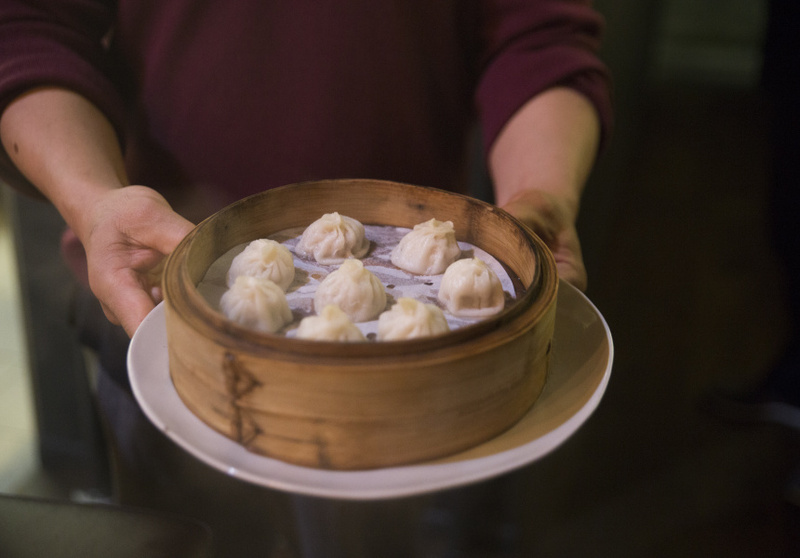 Frustrated with the lack of authentic Northern Chinese-style dumplings in Brisbane, Qingdao-raised dumpling lover, David Wang, did the only reasonable thing: he opened his own restaurant. 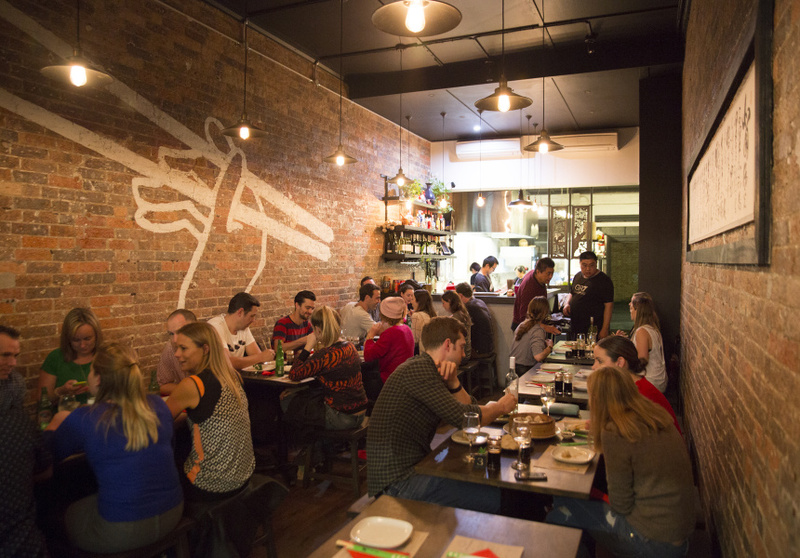 Fat Dumpling is an intimate operation with a jovial atmosphere and a strong sense of Fortitude Valley grunge with its low-lit ambience and exposed brick. The name refers to the oversize handmade dumplings that come out of the kitchen daily – bursting with fresh flavours, they’re bigger than the average dumpling because the Wang family prefer a greater filling-to-pastry ratio. And going by crowd numbers on any given night, so do the rest of us. Made exactly the way they are done in the Wang household at Chinese New Year and other special occasions, the dumplings can be enjoyed poached, steamed or pan-fried. Go traditional with pork and Chinese cabbage, or try the chicken and asparagus for something contemporary. Mains such as crystal cucumber salad and pork belly braised in sweet soy are also worth digging into. 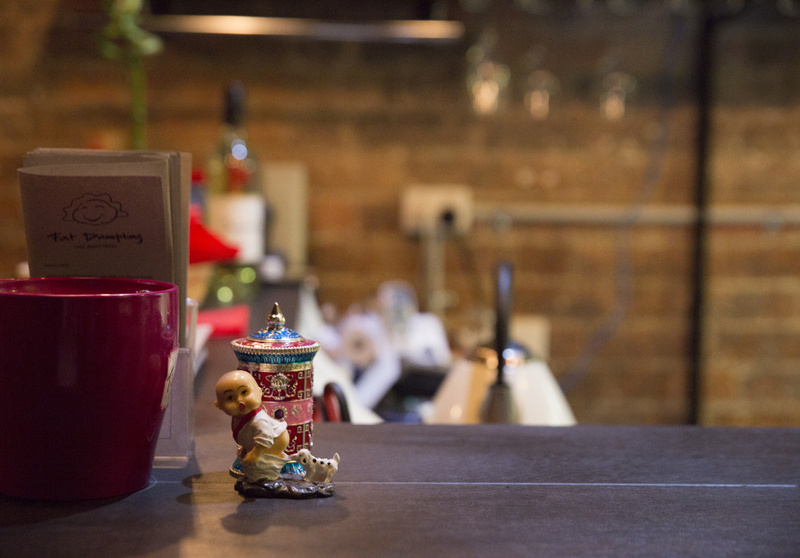 The best beverage accompaniments for dumplings are a cold beer – perhaps a Japanese lager, a local craft beer or a Tsingtao (also a Qingdao native) – or hot tea if you’re designated driver for the night.